Is your dog's begging becoming a nuisance at meal times? Here's our top tips to easily stop and prevent begging problems. In order to change this behaviour, it is very important that everyone who interacts with the dog is consistent with not rewarding the begging by giving in and feeding him, especially from their plate at dinner. Teach your dog an alternative behaviour, such as to go to his bed and lie down, to better manage the situation, especially if he is intrusive into your space. When he does offer the right behaviour, such as staying on his bed, make sure to reward him for doing so, for example by giving some of his food on his bed. This will encourage him to stay where the food comes to. Feeding your dog before you sit down to eat will mean he isn't so hungry and will be more likely to settle when you are eating. Some people worry that dogs eating first leads to issues with dominance, but this is a myth. Consider utilizing the crate as a tool if you haven't yet taught your dog to stay on a bed. We are often asked about the pros and cons of residential training, so we have made this list to help answer your questions. 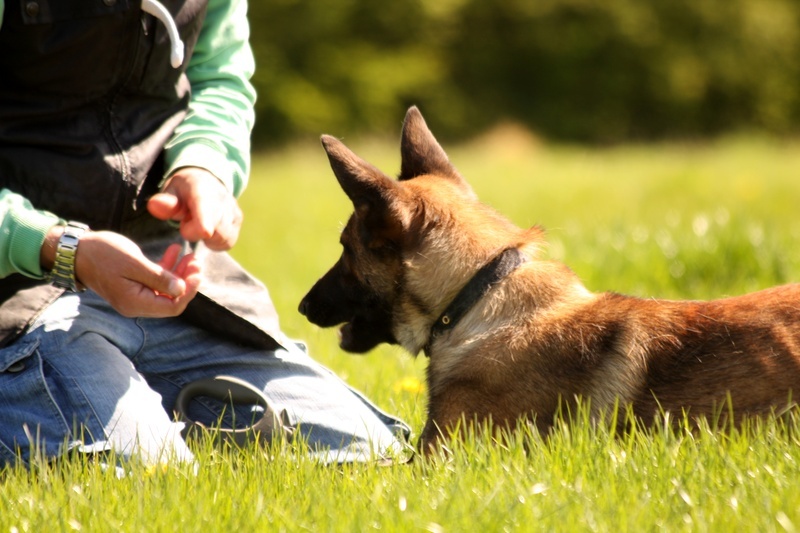 As we train dogs all day, every day, we are extremely experienced and in tune with dogs and able to react to the slightest signals with precision timing, something which may take a long time for non-professional handlers to develop an eye for. With residential dog training, dogs are intensively trained daily, meaning that there is real quality time being spent on any issues or behaviour being trained. Training classes and 1-2-1 have their place for certain scenarios, but many aspects of training and behaviour modification simply need time, which means good progress cannot be made in one hour, once per week for example. Most owners lead busy lives, with work of family life often limiting time which can be spent training. If a dog is being boarded while the owners are on holiday, owners can instead opt for residential dog training as a board-and-train instead. Instead of spending all day in a kennel, dogs will be physically and mentally stimulated throughout the day learning new behaviours and working on any undesirable ones. We also have dogs in our home. Often owners will lose their confidence with their dogs, which can make training and walking their dog stressful times. 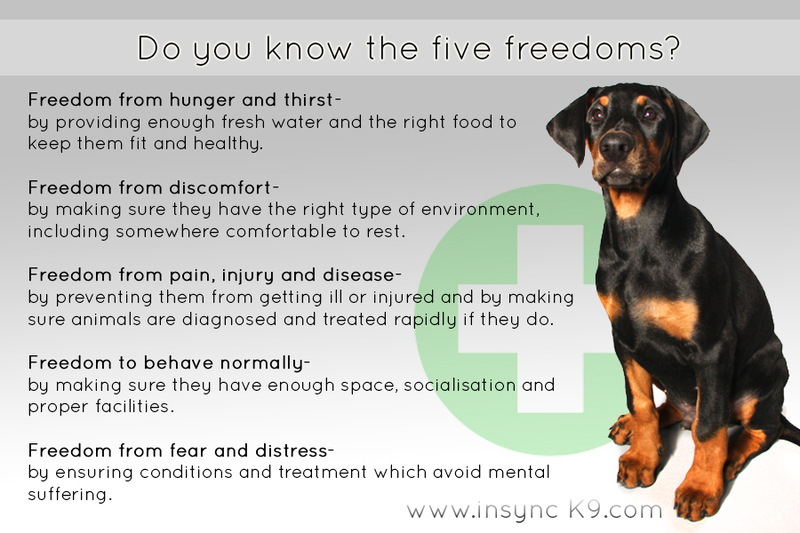 With issues like reactivity and recall, owner's nerves/frustration can make an already difficult situation worse. Anxiety can be transmitted down the lead or through their voice. When the issues are solved, owners often find they have much more confidence to continue the training, feeling they have a lot more control. If a dog is put straight back into an old routine, without upkeep of rules set while away on residential training, it is possible that the dog can get back into the old routine of behaviours, or unwanted behaviour can gradually return. How quickly this happens is really down to the dog, but we make sure we give our clients a quality handover, so they are aware of what continuation work they will need to do to keep the behaviour they want to see, and keep in touch by telephone and/or email in order to deal with any issues which may arise. Though we are very competitive in our rates, due to the time and work involved in residential training, the cost can be prohibitive for some clients. Residential dog training means your dog will be staying with us for the duration of his training, which can be very difficult for owners being without their family member for a length of time. We keep in touch with regular updates via messages, photos and videos to try to combat this. What is residential dog training? Residential dog training is where your dog comes to stay with us for training; the training is driven by the clients needs, whether it is behavioural, general obedience or advanced obedience. Your dog is handed back over to you trained as per your requirements. What can you work on with my dog during his residential training stay? We can work on anything you need us too, we commonly work on loose lead walking, recall and reactivity, but also train anything from protection to high level obedience. What breeds do you work with? 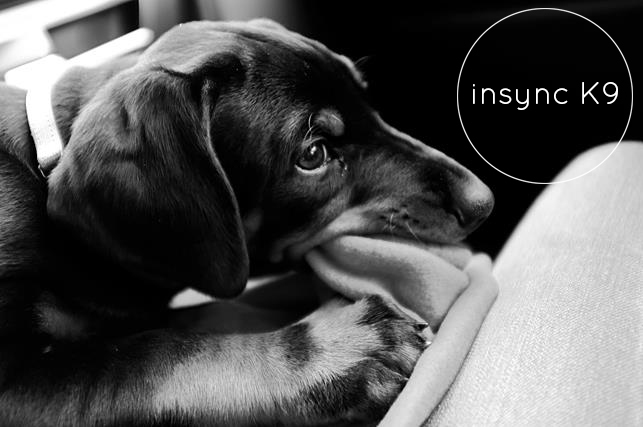 We have worked with al different breeds ranging from Great Danes to Dachshunds! 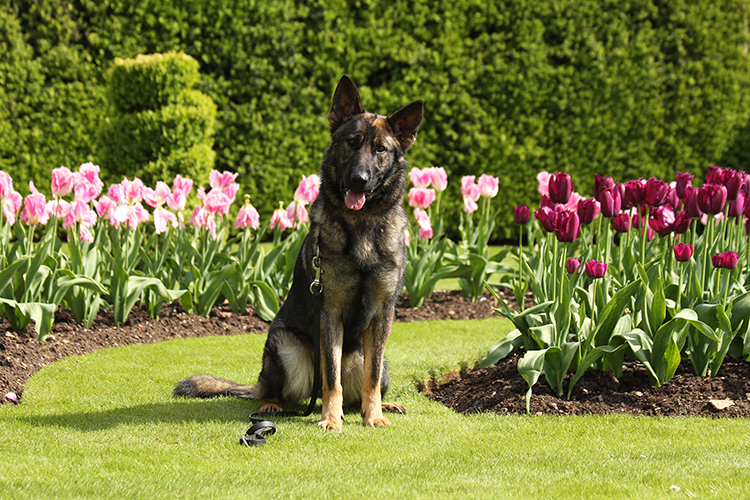 We specialise in working breeds, and our most common breeds are German Shepherds and Dobermanns. How much does residential dog training cost and how long will my dog need to stay with you? Prices start from £400 per week. 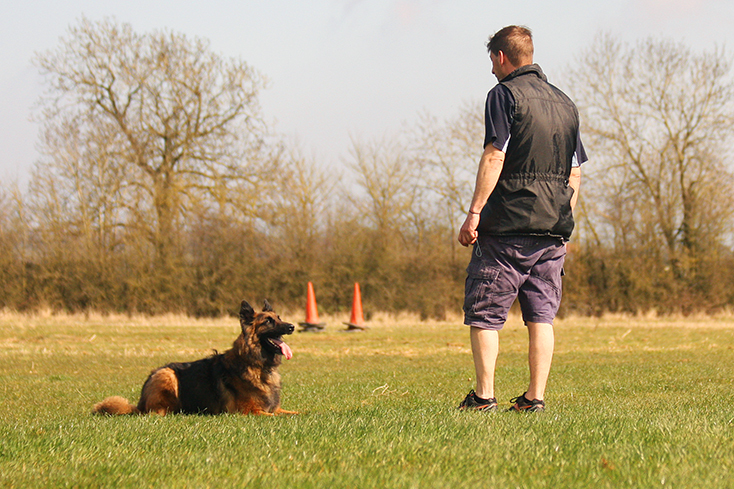 The duration of a residential stay is totally dependant on the dog and the training required. Our minimum term is 3 weeks, but most stays average from 4-6 weeks. Please do feel free to give us a call to discuss your individual requirements. How many training sessions will my dog get per day? As we train dogs to customer requirements, the amount of training a dog receives during the day will depend on what we are working on. For example, imprinting new behaviour is often best learnt over multiple short sessions, so we may do 5-6 short 15 minute sessions during the day. If we are working on something like loose leash walking, we may go on long walks rather than short sessions. How many dogs do you train at one time? We are a small business and to ensure quality we keep our numbers low, with a maximum of 5 dogs in at any time. Can I come and see my dog while in training? We ask that clients do not come to visit their dog during their residential stay, as this can be unsettling for the dog. We endeavour to keep you totally up to date through videos, photos, phone calls and update messages. Where will my dog be living during his stay? We have multiple options for where your dog can stay while he is with us. We have dogs in our home and in our high quality, insulated and heated kennels. We can be flexible to suit your wishes. If you would like to come and see our facilities, please just get in contact. Are you able to accommodate medication/special dietary requirements? 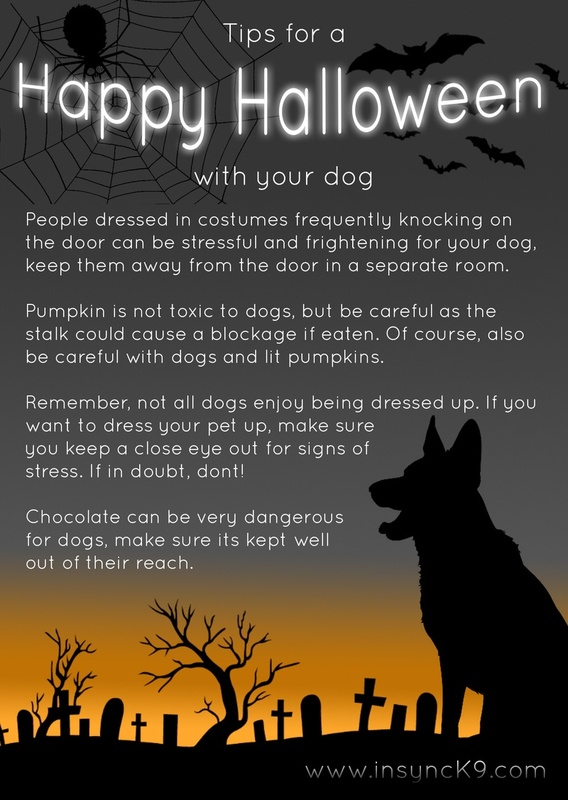 Absolutely, just let us know before your dogs stay to ensure we are up to date about any special requirements. Call us today to dicuss your residential training requirements! Don't forget, compulsory microchipping comes into action from the 6th of April in the UK. Your dog can be chipped by your vet or Dogs Trust currently offers FREE microchipping across the country. Having your dog microchipped is one of the best ways to increase your pet's chances of getting home. Unlike dog tags and collars, which can fall off or be removed, microchipping is a more permanent form of identifying your dog. But don't forget the law says all dogs must wear a collar and tag, with their owners name, address and telephone number on it. 'Forget the carrot- just hand me the stick'- Is it wrong to use food in dog training? Its obvious to anyone looking for tips on how to train their dog on the internet that there are infinite numbers of trainers and infinite numbers of methods available, but when doing research it quickly becomes clear that there are two major groups of trainers; those who use food and those who don't. Scanning through different trainer's websites, you will often see promotions stating 'We train (or teach you how to train) your dog without using food' and talk about food meaning bribery, as though training with food is something which should be avoided at all costs. They make no distinction between bribing dogs and rewarding dogs, as though dogs trained using food are not actually trained at all. To some people, using food as a reward conjurers up images of the dog who wont sit until a biscuit is waved in front of his nose, or people in training classes carrying large bags of chopped up hot dogs, and desperately shovelling the food down their dog's throats in order to stop them barking at other dogs, meanwhile spilling it everywhere as other owners try to stop their dogs snuffling along the floor to pick it up. But is there a place for food in dog training? I strongly believe so. In dog training terms, food is what we call a primary motivator. This means that dogs naturally see food as something which is rewarding. While some dogs will naturally have higher food drive than others, meaning that some dogs are more motivated by food than others, this is true and universal for all dogs. They all need food to survive. So what is the difference between bribing and rewarding a dog? The difference is key; bribery occurs when the food is produced in order to encourage the dog to produce a behaviour, reward happens after the desired behaviour has been presented. There are many benefits of using food as a reward, far too many to list here! 'Learn to Earn' is a resource control program which utilizes the dog's regular food and teaches them to value people and look to work with them to get what they desire. When I am training dogs I usually always start with food. The first reason is that, as detailed above, food is primary motivator and most dogs will value food; dogs who I have no bond with will quickly begin to trust me by using their food. The second reason is that one of the ways dogs learn is through repetition, and food as a reward allows for many repetitions, whereas with a toy reward the process is slower as the dog must first enjoy the toy and then give the toy back in order to repeat. Toys can be brought in to replace food further down the line, just because you have started training using food, doesn't mean you have to forever. If you are going to use reward based training, you must find what is rewarding for the dog, choosing not to rule out practical options for whatever the dog finds rewarding. Whether that is food, toys, praise or physical affection, different rewards, when used affectively, can be used to produce amazing results within pet training, competition training or service dog training. Crate training is the process of teaching a dog to relax within a crate or cage. When properly trained and utilised, there are numerous benefits of using the crate, here are some of our top 10. In the worst case scenario, dogs can die from being left unsupervised for any period of time. Chewing electrical wires, swallowing something which could causes obstruction, getting caught somewhere and chocking, fighting with other dogs in the house, the possibilities are endless. Confining a dog while you cannot keep a safe eye out means you eliminate the potential for disaster and can rest assured he is safe when alone. In the event of needing to recover from an operation or injury, crate rest insures your dog is forced to rest, allowing a quicker recovery. It means he cannot jump up at the sound of the door, or charge around the house when excited and do more damage. In busy households dogs can often get overwhelmed and feel anxiety when they have no place to themselves. Crates can be made into safe zones, where they can take themselves to relax, knowing they wont be bothered. Many dogs are frightened of fireworks and owners dread the time of year too. A dog who is happy in his crate can have a secure, quiet area where he can wait out the worst of it in peace. Covering the crate and turning the TV up in plenty of time before it gets dark means he may be none the wiser. 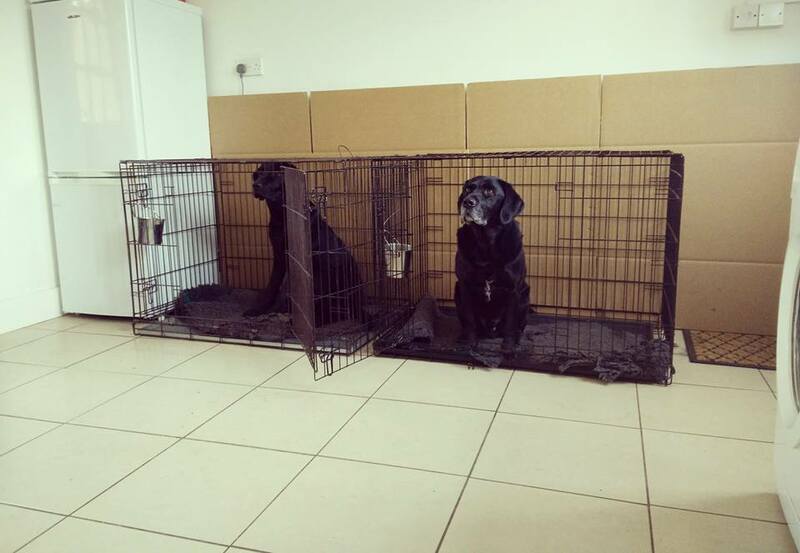 In the event of an emergency vet visit where your dog has to stay at the vet for any period of time, he will be kept in a cage while at the vets. If he is not used to being in a crate, this will add necessary stress to an already stressful situation. Some dogs, especially puppies, can easily over exert themselves, not knowing when its time to relax. Crate training can ensure your dog can take time to nap and rest, and can have a space to calm down when over excited. For dogs which are seasoned escape artists, making a dart for the door when opened, crates can provide an extra level of security meaning all external doors can be safely shut before letting the dog loose, extra helpful with a busy household who forget to close gates and doors. 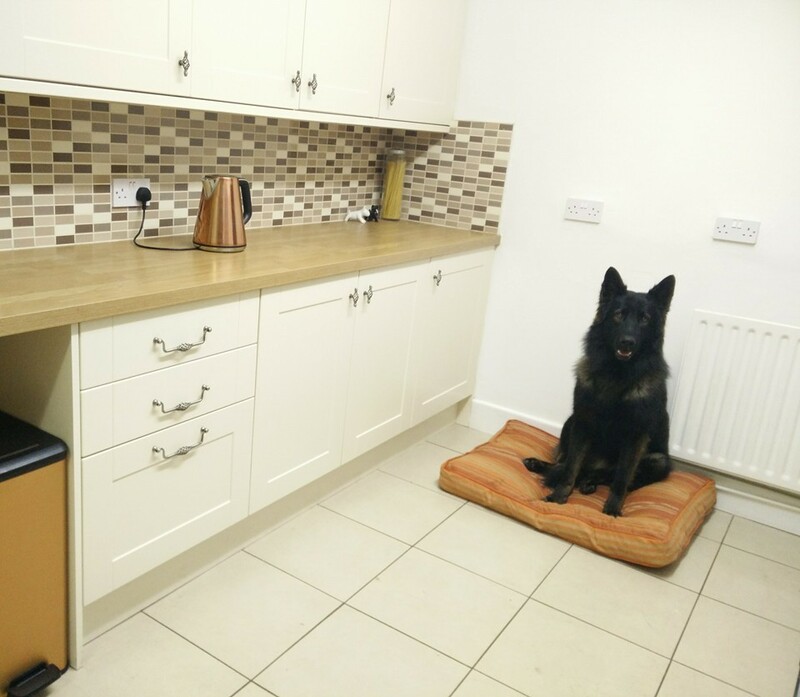 A crate allows you to secure your dog or puppy while you're not able to keep an eye on him, minimising the opportunity for damage to your furniture, expensive shoes and homework while training. Utilising the crate can make toilet training a whole lot easier, especially as you can create a routine which means he is given frequent opportunities to toilet when being let out of the crate. When guest come round, whether it be family with small children, people with phobias of dogs or builders working on the house, it can make life much easier to be able to secure the dog for short periods of time. Introducing a new dog is an exciting time, but care and consideration needs to be taken in order to make it go smoothly. First impressions count! 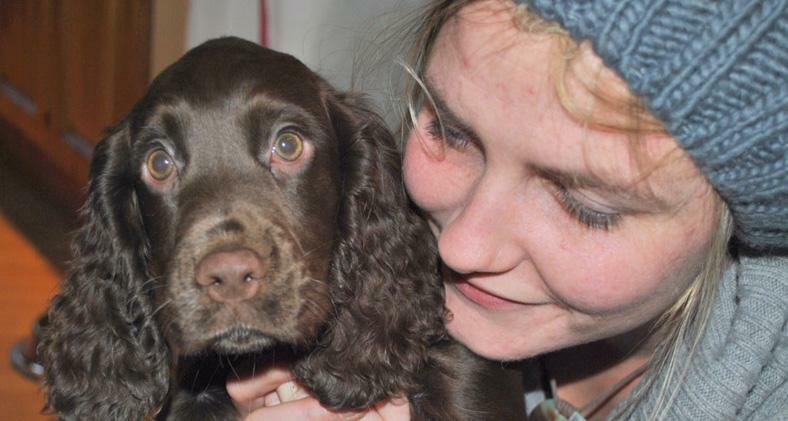 Here are our top tips for introducing a new dog to your home. Before choosing a new dog to introduce to your home, think about your existing household and how this may change the dynamics. Be sure to choose a personality which should be a good match. Draining some initial energy will make the situation less frantic when they come to meet, bringing down levels of tension. Meeting on neutral ground is best for everyone, ensure both dogs are kept on lead to begin with and wait until they're calm to progress to them meeting. Keep walking and avoid stopping for long periods of time, taking careful consideration of body language which may suggest either dog is uncomfortable. The goal is to make sure that both dogs see each other positively, so keep your body language and tone of voice calming and positive. Calm your dog by using long, gentle stroking and calm praise, instead of excited fuss. Providing things have gone well when out on a walk on neutral ground, take both dogs to the garden and allow the progression into the home. Pay special attention to any signs of stress from either dog, and take time out to reduce any tension. Put away things like toys, bones and food when introducing a new dog into your home, to reduce the likelihood of competition leading to fights. Feed the dogs separately. These diffusers emit a calming pheromone which eases stress. Try the Adaptil Diffuser. Adaptil diffused in the proximity of a dog mimics the natural dog appeasing pheromone, as a reassuring message. As a consequence, it helps relieve stress or fear-related behavioural signs. Be sure to keep dogs who don't know each other well separate when you're not around, for safety purposes. Crates and baby gates are great ways of separating dogs within the home for times to calm down and relax. Dogs are individuals and all have different needs and will take different times to relax. New dogs may not get along like best friends straight away, it could take days, weeks or months in order for them to adjust to a sudden change in the home. Trained dogs are happy, relaxed dogs. Training dogs separately and together builds bonds within the family, and a good level of physical and mental stimulation through training ensures a healthy dog. If new introductions are not going smoothly, it is important to get in contract with an experienced and qualified behaviourist who can help you and your dogs. Always be very careful, as dog fights can cause serious injury to both dogs and humans caught in between. 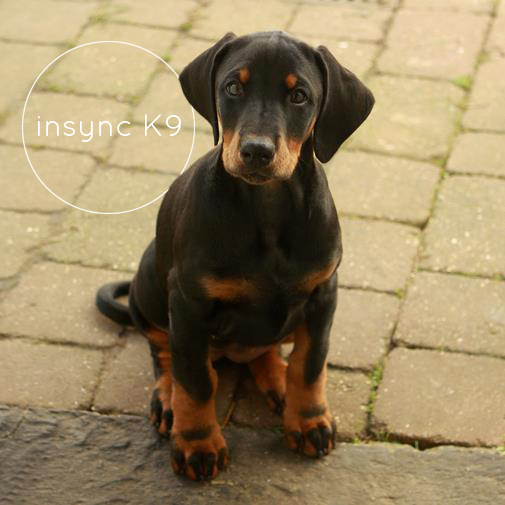 Here are our top tips for training your dobermann puppy! Let your puppy settle and build your relationship. The most important way to start training your dobermann puppy is to let him settle in before going ahead with an intensive training regime. Focus on building his confidence and building a good relationship with you through play until he is comfortable in his environment. Decide on your 'House Rules'. All dogs, but especially particularly intelligent breeds like the dobermann, require consistency and black and white rules. Consistency is key to ensuring you give a clear guide to your puppy on what is acceptable and unacceptable behaviour. Establish house rules which are all agreed on, for example if being allowed on furniture is acceptable or unacceptable, and make sure they are stuck to. Keep training sessions short and fun. Another key aspect to training your dobermann puppy is to ensure training sessions are kept fun, so your puppy will keep wanting to come back for more! Sessions should ideally be finished before your puppy gets bored, ideally just a few minutes a few times a day. Long training sessions will mean your puppy looses interest and can get frustrated. Dober-sharks! Training your dobermann puppy bite inhibition. Dobermann puppies are renowned for terrible puppy biting! By training your dobermann puppy bite inhibition, you will be setting him up for success in the future. There are lots of methods for training bite inhibition, you can try redirecting him from yourself onto a toy and praising chewing on the toy, or sometimes a high pitched scream when your puppy's teeth touches you will imitate that of litter mates. Dobermann puppies usually take to toilet training very quickly, as they are very smart and want to please their owners. Keeping a close eye on your puppy really is clear here, looking for behaviour which suggests he may need the toilet, such as sniffing, as well as letting him out regularly (especially about 20 minutes after any food) It is important that your puppy is never reprimanded for going to the toilet in the wrong place, this will only lead to him trying to hide it. Dobermann puppies are known for getting into all sorts of trouble, if left to their own devices! Training your dobermann puppy to enjoy being in his crate means he will have a safe place to relax when you aren't watching him. Thanks for reading! 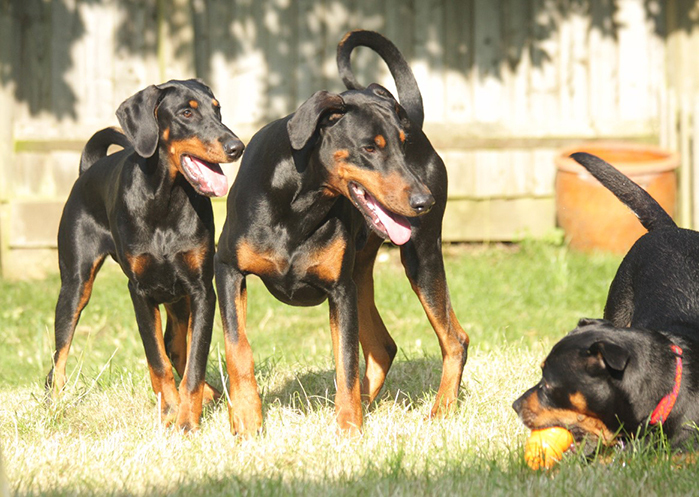 Click on our other articles to find more useful tips for training your dobermann puppy! Do you know the five freedoms?